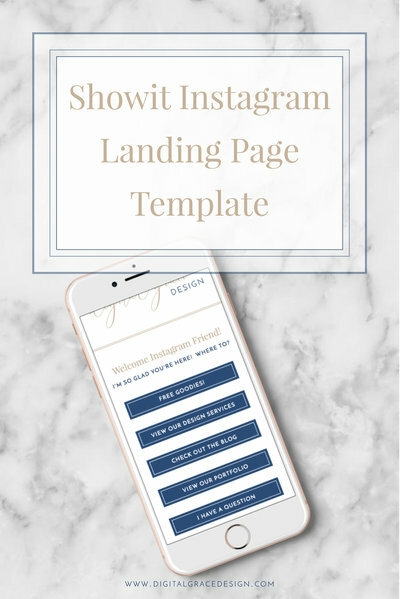 It’s no secret that there is a lot of work that goes into a new website launch. You may not have realized it, but all of those late nights of writing website content, organizing your photography files, choosing which visuals you want on your website, deciding which pages you need, finalizing the website designs… it can catch up with you! 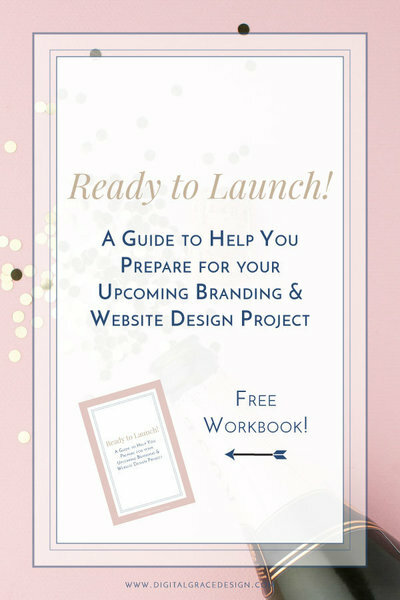 All of the time and effort you’ve put in is well worth it once your website is finally launched and out in the world. There is no feeling like putting your best foot forward, knowing you are confident in how your website is representing your brand. 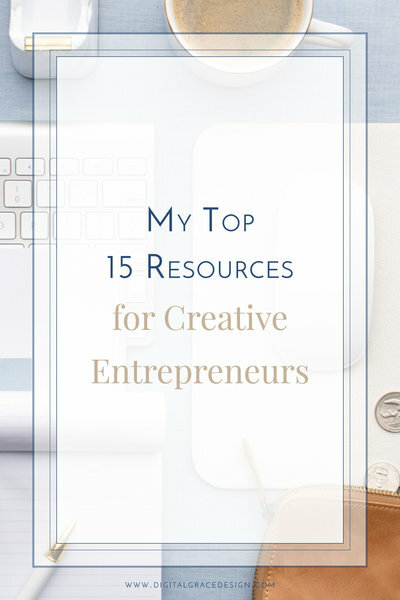 But here’s a crucial step that I see most creative entrepreneurs miss: they forget to actually celebrate their website launch! I don’t mean just sharing a link on social media and calling it good. I mean making a celebration out of this eventful day. It doesn’t matter if your business is brand new or if you are launching a refreshed website after you’ve been in business for years. Every website launch is worth celebrating! Since I launch new websites with clients multiple times each month, I am always quick to ask what they are going to do to celebrate the milestone in their business. Not only that, but I am also their accountability buddy to make sure it happens! I want to give you the same ideas I give them as they get closer to a website launch. You can choose your favorite, or choose more than one to really celebrate. You may be thinking, “Whoa, whoa, whoa. Sarah, I can’t do that. I have a full plate!” Trust me, I know the feeling. Although it can be difficult for some of us to take a day off from work, it can be a really wonderful way to celebrate your website launch. By giving yourself the day off, you can spend time replying to your audience’s kind comments about how much they love your website as you carve out margin time for yourself. This is one of the best ways to celebrate because it’s a great reminder that the hard work you put into your website has paid off! After a highly creative process, it can be helpful to rest so you can come back to your work feeling better than ever. I can’t be the only person who loves to bust a move when no one is watching to celebrate big moments in my business. I love to put on my showtunes playlist and lip sync while I dance around the room. I may have been a professional ballerina for 10 years, but most of my solo dance parties look nothing like what I used to do on stage. Also, it saves my feet from pointe shoes thankfully! It may sound really silly to do a solo dance party, but it can be such a freeing way to celebrate your new chapter. You can do it when no one is home and even let your pet or kids join in the fun. My stomach is growling just thinking about this. Maybe yours is too! One of my favorite rewards for a job well done is grabbing my favorite food or drink. Because nothing says celebration like your favorite meal, right? Brunch is always a good idea. Drinking mimosas, eating french toast, and catching up with your closest friends? What could be better?! I love celebrating big moments like website launches with my friends. Sometimes it’s easy to forget just how significant and important your launch day is. You may think it’s just one more thing you checked off your list so it doesn’t really “deserve” a celebration, but that’s just nonsense. I even have a name for your invitation: Launch Lunch. It will be such a memorable way for you to cherish this special day. You can either go out to your favorite brunch spot or invite your friends over for an intimate meal. You deserve some rest and relaxation after the website creation process! What better place to find some peace and quiet than the spa? You can treat yourself to a massage or get a relaxing facial. This is also a fun activity to do with your girlfriends! Just remember to call ahead and make your appointment early so you can celebrate on the day of your website launch. Instead of going to a restaurant or the spa, maybe a night in sounds like just what you need. If so, you can still find ways to make it fun, special, and different than your usual nights in. Maybe you can light your favorite scented candle, rent a movie or binge watch the TV show you’ve been dying to see, or order in your favorite food so you don’t have to leave your comfortable and cozy home. After a long day of replying to sweet comments from your followers about how much they love your website, you can shut off your phone for the night and truly relax without any other distractions. You’ve earned it! How will you celebrate your upcoming website launch? No matter what you decide to do, make sure that you put it in your calendar so you aren’t tempted to plan anything over it. By celebrating your website launch, you’ll enjoy the process that much more as you inch closer and closer to the big day. And if you need a partner to join the celebration, I’m always ready to chat!